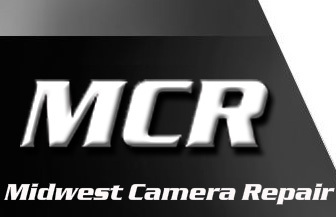 Midwest Camera Repair is looking for quality camera and lens technicians. 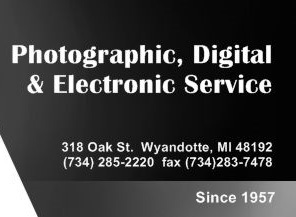 If you have experience in Photographic equipment repair and are looking for a change, give us a call. For Employment Information: please complete this form in it's entirety. 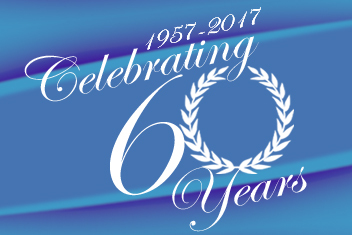 It will allow us to serve you better! Click here to send Mail! 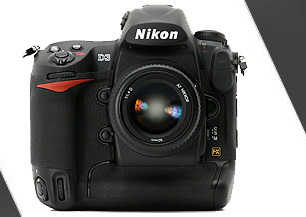 Contact Midwest Camera Repair today!